In a discreet apartment hotel in Orense, a former president of the Galician Community, a man who has been one of the pillars of successive Spanish governments, turns up dead. Although media speculation is rampant, it seems as though the case will be classified as an accident. 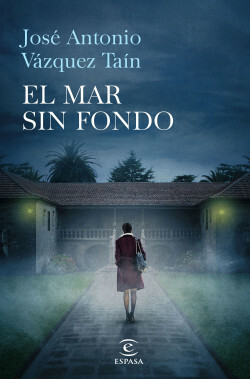 Unhappy with the loose ends in the investigation, Teresa, the widow, contracts the services of the lawyer BeatrizSeijo. Very soon, a bond of empathy and trust begins to develop between professional and client that gets Beatriz increasingly involved in the murky affair, which appears to have set off a chain reaction of deaths among the deceased politician’s inner circle.